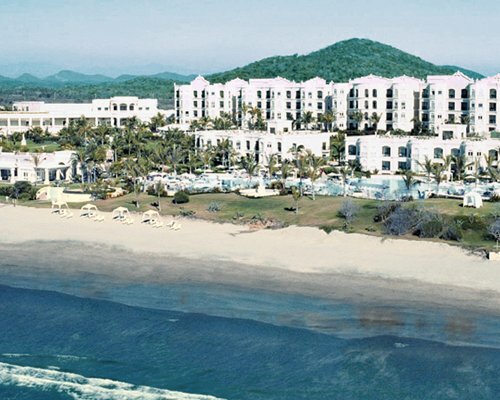 Mazatlan, a city like no other in Mexico, is nestled on a natural bay of the Pacific Ocean and on a scenic peninsula that boasts the largest main crescent-shaped boulevard as well as a wide variety of outdoor tours , activities and shopping areas. 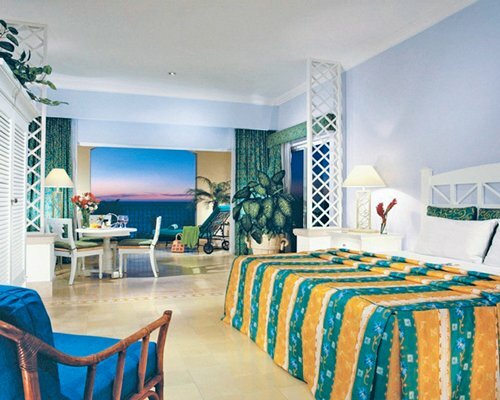 Pueblo Bonito at Emerald Bay is right on the beach where you can enjoy all kinds of water sports. The interior decor is designed in the casual elegance of the old Mazatlan. Two huge courtyards surround free-form swimming pools so you can relax and enjoy Mazatlan's sunsets. When dining, Mazatlan has a large selection, but seafood is still the favorite.